"The judges are exposed to hundreds of quality entries during shortlisting, the most difficult part of the judging process is deciding on the final places. Thanks to our new website and democratic voting scoring system it makes these decisions much more balanced and informed." 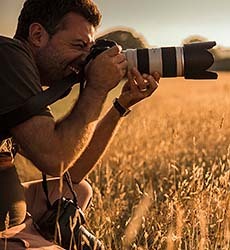 Benedict is a photographer and award-winning journalist, he is currently the editor of Digital Camera magazine, the UK's best-selling photography magazine (known as Digital Camera World overseas). Benedict has been writing and presenting photography how-to articles and videos for the last decade for titles such as; Amateur Photographer, PhotoPlus, NPhoto, Practical Photoshop and Professional Photography. 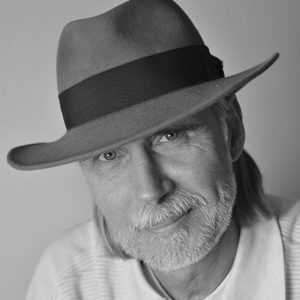 Benedict has also had a vibrant and varied career as a professional photographer from a fine art degree in photography and exhibiting prints to working as a cruise ship photographer, running photography workshops and shooting commercial assignments in Miami. 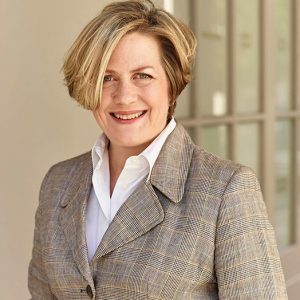 Carol Sharp’s career as a successful professional photographer spans over 25 years, and her images have been widely published, including Chelsea Flower Show posters and two sets of Royal Mail stamps. Gradually exploring conceptual ideas around her subject matter of plants has resulted in a fine art practice, from which her inspirational work is regularly recognised in international competitions. From creating a boutique photo library called Flowerphotos, where she curated top botanical creative photographic imagery, to innovating art shows and supporting education, conservation and awareness of plants; Carol is always encouraging a thought provoking and emotional connection to nature. Chantal Coady, founder of British chocolatiers and cocoa growers Rococo, started the business after graduating from art school in 1983. Coady has been pivotal in changing the UK chocolate scene, weaning people away from sugary confectionery to single estate dark chocolate. Working with the Grenada Chocolate Company has inspired a radically different approach: Tree to Bar, adding value all the way back to the place where it grows. Creating a cocoa micro economy, engaging cocoa farmers and village communities who benefit directly from this radical business model, where finished bars of chocolate are transported by sail across the oceans instead of cocoa beans. The first person to be awarded an OBE for “Services to Chocolate Making” by her majesty the Queen in her 2014 Birthday Honours list. Married to James Booth, they live in an empty nest in Vauxhall, London, with an 2.5m cocoa tree in the kitchen, both are keen cooks and gardeners, they look after the community garden in Bonnington Square. Plantsman, presenter, designer, educator, author, speaker and philanthropist. Since childhood Chris has immersed himself in a love of plants which has led to a lifelong career dedicated to horticulture. 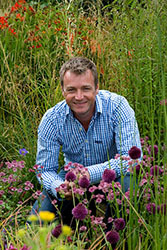 Fresh, dynamic, passionate and hugely creative, Chris is one of the leading lights in the world of gardening. * 9 RHS Gold Medals & The People's Choice Award at Chelsea Show Garden a record 3 times. * 5 times winner of RHS Best in Show Award. 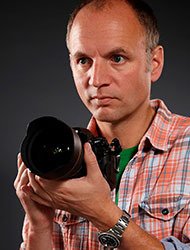 Chris developed a love of photography at college and later studied a Visual Communication degree at Derby University. With a wealth of both commercial and editorial experience gained whilst working for various photographic agencies across London, Chris began working for the National Trust in 2003. Then going on to direct National Trust photography for the past 10 years, commissioning some of the country's leading photographers. 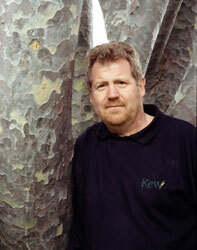 Chris also works as a freelance photographer shooting; people, architecture and collections, gardens and landscapes. 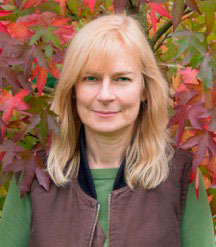 Clare is editor of the Chelsea Magazine Company’s 'The English Garden' and was previously editor of 'Garden News'. Clare is a keen gardener and trained in horticulture at Pershore College. She has a passion for plants and beautiful gardens and is also Chairman of the Garden Media Guild. The Royal Photographic Society's representative. John is a Fellow of the Royal Photographic Society. He specialises in art and macro photography. John is an experienced speaker and currently presents RPS workshops on Macro Photography, Advanced Photoshop, and Creative Art Photography. His work has been in many exhibitions including the International Print and Projected Image Exhibitions of the RPS and the London Salon Annual Exhibitions. His book ‘Close-up and Macro Photography’ is published by the Crowood Press. John believes that good photographs are personal with a clear contribution from the photographer, rather than just being a record of a time or place. Judith developed a love for photography during her studies at both the Academy of Theatre and the Artemis Styling Academy. By having her own design studio in Amsterdam for a period of 10 years, Judith has gained a wealth of conceptual and editorial experience. 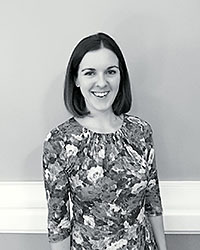 Judith began working as an art director for Floramedia in 2016. 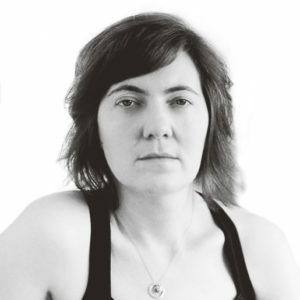 Since then, Judith is creating concepts for the green world, together with a team of designers. Last year she developed The Green Trend Report, a visual report, with an overview and forecasting of trends that will make their mark on the green market. Since finishing study at the Academy of Art in Düsseldorf, Jürgen has become one of the most renown garden photographers worldwide. His ambition is to show the fascination of gardens and the beauty of plants, to create unique pictures of magic and beauty. Awarded the Deutscher Gartenbuchpreis (German Garden Book Prize) 2014 for Best Image Book: 'Black Box Gardening' (Ulmer Verlag). In 2009, 2011 and 2012 was winner of the Garden Media Guild (GMG) award: Features Photographer of the Year. In addition in 2010, 2012 and 2015 was GMG Photographer of the Year. 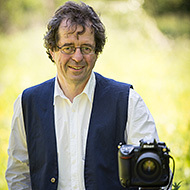 Philip is a professional photographer specialising in plants and gardens, and author of the book 'Better Plant and Garden Photography'. Founder of International Garden Photographer of the Year and directed the project for seven years until 2014, during which time the project grew from its beginnings at the Royal Botanic Gardens, Kew - to a worldwide success. With his roots firmly in the world of Trees, Tony is Head of Arboretum and Horticultural Services at The Royal Botanic Gardens, Kew, where he looks after an amazing 14,000 specimens. Author and Editor of countless publications on trees, Tony is also the Presenter of the acclaimed BBC series, 'Trees that Made Britain'. With this wealth of experience, he is ideally placed to be our guest judge for the 'Trees, Woods & Forests' category. Tracy has more than 15 years of experience in the photo magazine industry, including two as editor of Outdoor Photography magazine. 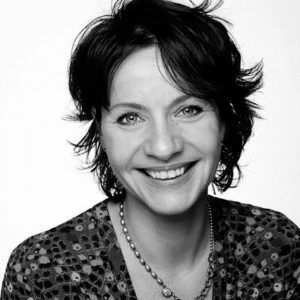 She has written numerous photography books, including one on close-up and macro photography (her specialist subject). Tracy’s work has appeared in more than 20 consumer magazines, as well as on the walls of The Photographers’ Gallery and The National Portrait Gallery in London. She currently works as Features editor for Amateur Photographer magazine, and runs residential courses focusing on close-up and macro photography. 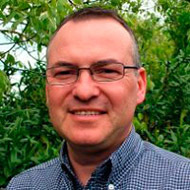 Tyrone has been Managing Director of one of the World's longest established horticultural image libraries, Garden World Images for over 16 years, and has run IGPOTY for over 4 years now. He is a professional photographer with over 20 years of experience in the printing industry. 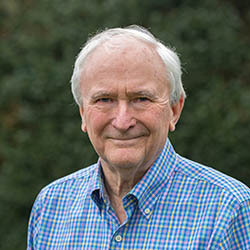 Vice Chairman of the Garden Media Guild and a fellow of the Linnean Society of London, he recently became a fellow of the Royal Society of Arts.